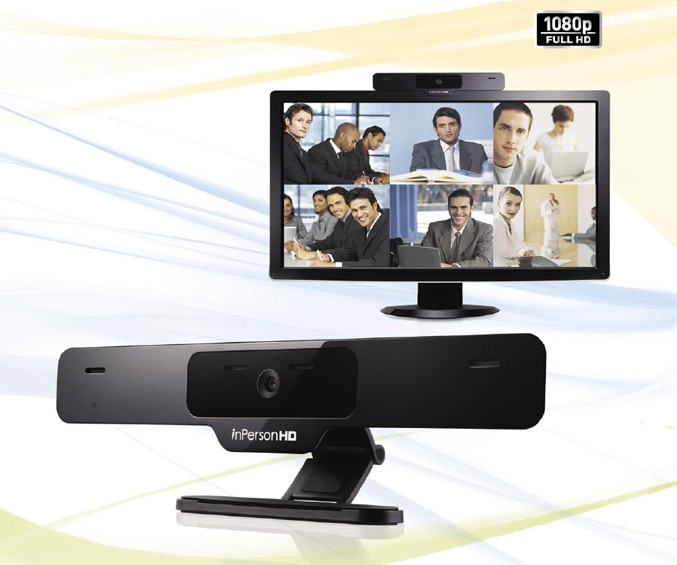 Creative Technology extends its webcam offering with a new HD, Skype-certified model which promising brilliant high-definition video calls, even on slower PC, thanks to its onboard H.264 video encoding processor that reduces the need to utilize all of your CPU power. The new web camera can take 12megapixel stills and is capable of video capturing of up to HD 720p/22fps with H.264 and up to Full HD 1080p/30fps with MJPEG. It is equipped with auto-focus lens, quad mic array which are “precisely spaced” across the nine-inch flat-panel surface of the camera and are coupled with Creative’s noise-canceling technology for crystal-clear voice quality. The Creative Live! 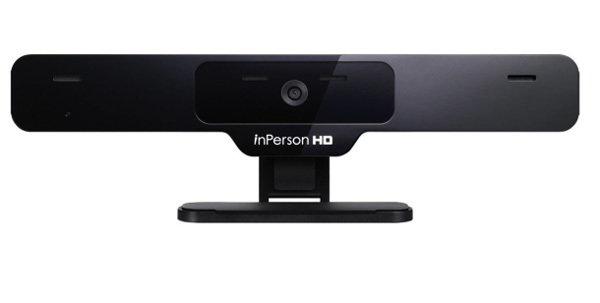 Cam inPerson HD comes with bundled Live! Central 3 software suite which offers advanced video and audio effects, avatar creation, movie creation, desktop sharing features and surveillance capabilities. If you want it, can be yours for $129.